We have a rather dramatic weekend on the jazz scene, with more than the usual number of theater-based shows, concerts, and of course Valentine's Day special gigs. 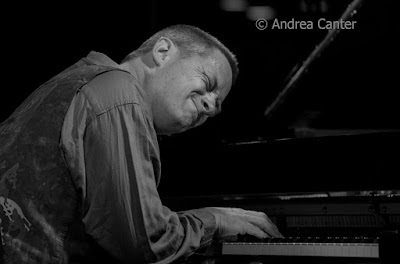 And the coming week brings back hometown hero Bill Carrothers (solo piano!) among other delights. Friday, February 12. It's not yet Valentine's Day but why wait? Make it a romantic evening at Parma 8200, where vocalist Maud Hixson always offers something new, and tonight has support from Laura Caviani and Gordy Johnson, while it's more of a swing party at Crooners Lounge, where Happy Hour features Denny Malmberg (accordion) and Paula Lammers (vocals), followed by vocalist Judi Vinar carrying on with the Wolverines Trio (Rick Carlson, Keith Boyles, Jendeen Forberg). Swing is also in fashion at Hell's Kitchen, where Axis Mundi lives up to its name with global music infused with traditional jazz. 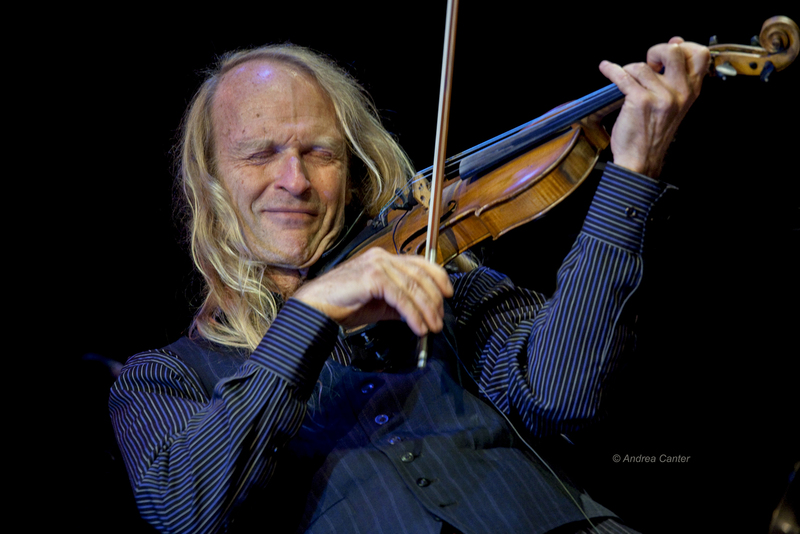 The band of veterans includes guitarist Glen Helgeson, "fiddle god" Gary Schulte, bassist Cody McKinny, drummer Dave Stanoch, and percussion master Michael Bissonnette. 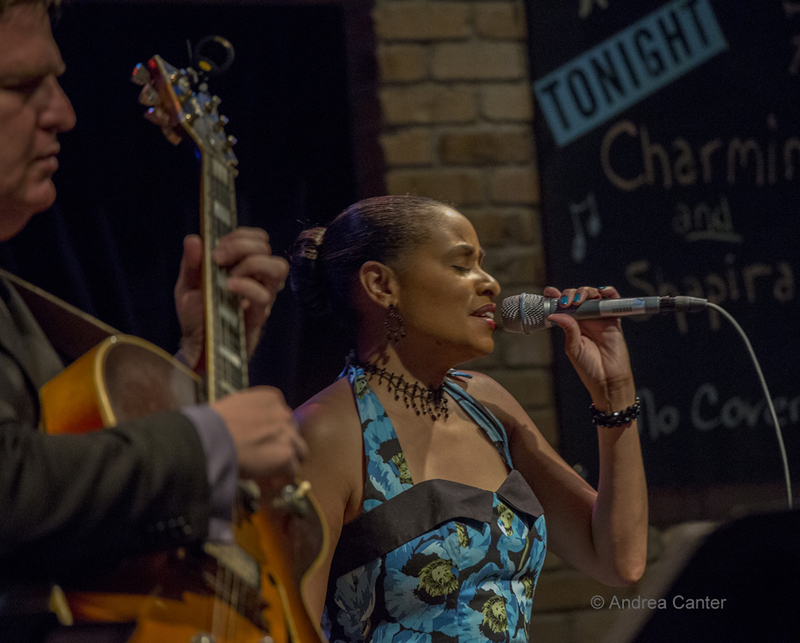 At Vieux Carré, Charmin and Shapira and Friends --vocalist Charmin Michelle, guitarist Joel Shapira and their usual stalwart cast--follow the early set from pianist Jeremy Walker, two good reasons to come to downtown St. Paul tonight. 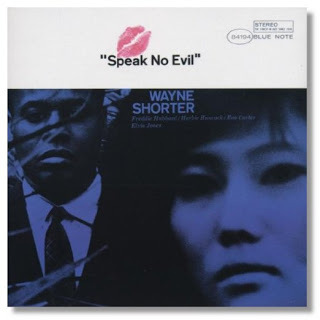 Friday Night Jazz at Reverie (aka The Nicollet) brings back a bebop favorite, No Room for Squares. 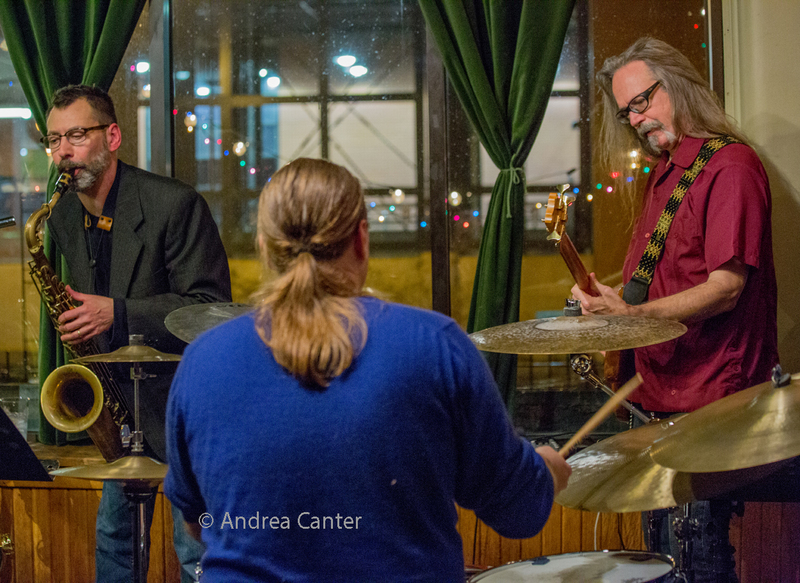 Led by drummer Bill Stieger, the Squares include veteran boppers Jimmie Wallace on sax, Jon Pemberton on trumpet, Mikkel Romstad on piano, and Adam Tucker on bass. Check out the renovations of late-- a bigger stage, improved furnishings, new menu. Same great music. Masters night at Jazz Central Studios features one of our true keyboard masters, Peter Schimke, leading a trio that should make the basement rafters shake with delight. The late set features "College Night" with Peter Shu and his students from North Central University. 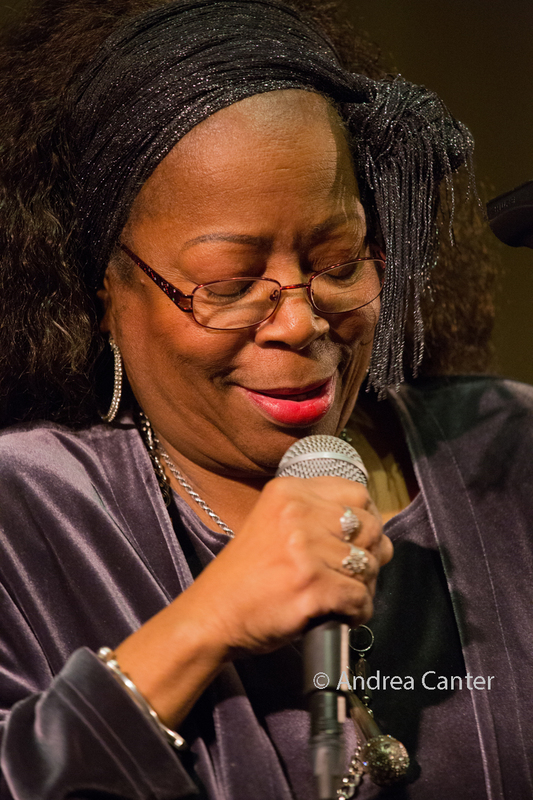 And it is the start of a Debbie Duncan weekend as Minnesota's "Perpetually Outstanding Performer" lives up to her title, starting tonight on the Eight O'Clock Jump series at Walker West Music Academy. 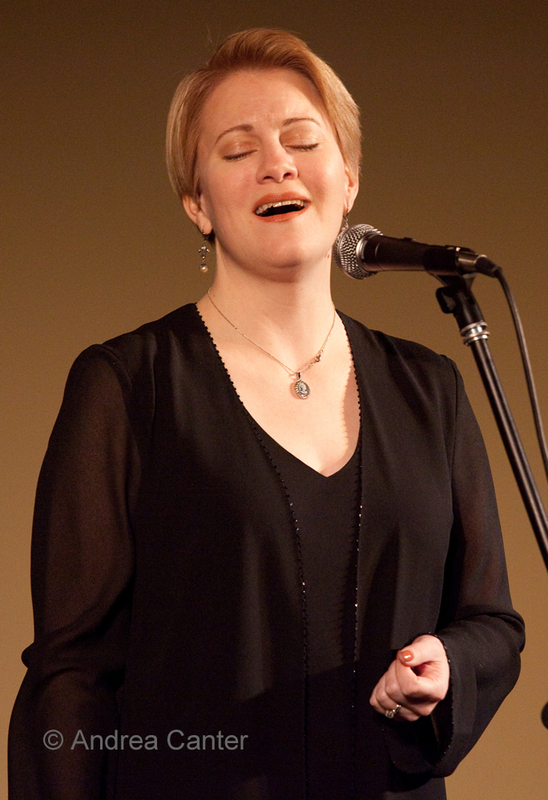 It's a small concert setting, perfect for enjoying one of the best voices in the region, along with her talented band--pianist Adi Yeshaya, bassist Jay Young and drummer Mac Santiago. Friday-Saturday, February 12-13. Featuring popular songbird Ginger Commodore, the Chanhassan Dinner Theater brings us Night Full of Wonder, a tribute to Stevie Wonder. Ginger is joined by pals Geoff Jones, Chreese Jones, Yolande Bruce, Bobby Commodore, Deevo, Daryl Boudreaux, Lee Blaske, Kenni Holmen, and a few surprise guests. 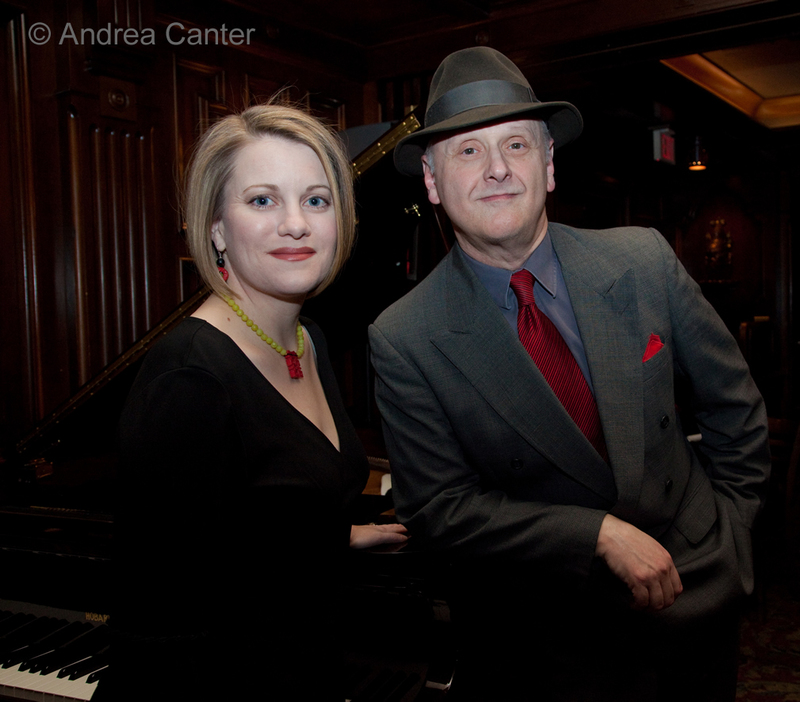 And as they do every weekend through the winter, JoAnn Funk and Jeff Brueske soothe hearts and souls in the Lobby Bar of the Saint Paul Hotel, with tunes from decades of great songwriters from Gershwin and Berlin to Blossom Dearie to Norah Jones. Every weekend is also a time for some innovative music to accompany the dinner hours at the Icehouse. 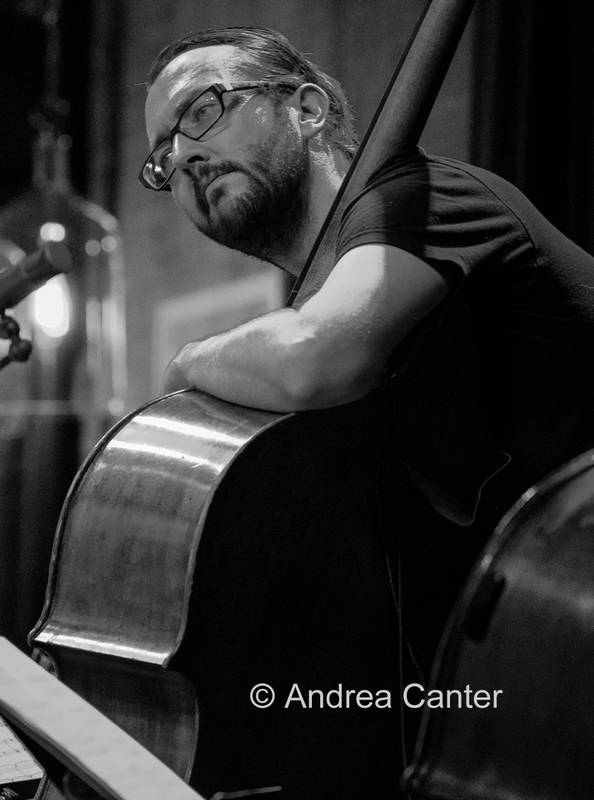 This weekend, bassist (and curator) James Buckley is on stage, Friday with inventive pianist Bryan Nichols, and Saturday with string magician Tim Sparks on guitar. This is not your mother's dinner music! Saturday, February 13. If you find yourself in south Minneapolis this afternoon, drop into Cub Foods (Nicollet and 60th) for a real treat with no calories-- Paula Lammers, Reuben Ristrom and Ray Siegl will inject some old-fashioned swing into your afternoon. 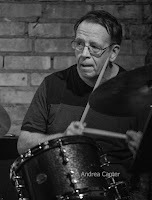 An unusual (and extra long) Saturday Night Jazz at the Black Dog brings jazz improvisation and poetry together as Jazz Word Jazz. Things kick off at 5 pm with LOTRM (Steven Dwyer, Robert Branch, Will Jensen) followed by MILTD41 (Chris Bates, Will Jenson, Steve Kenny, Nathan Hanson, Greg Schutte); the opening music is then followed by three sets of poetry from Richard Broderick, Amy Nash and Jim Larson, with a closing late set of music. Think of it as a poetry sandwich. For some family fun as well as amazing music, check out Carnival Brasileiro at International Market Square, the annual gathering of all things Brazilian -- lots of great music from local ensembles, food, dance, and special guest star, Brazil's eclectic musician Badi Assad. 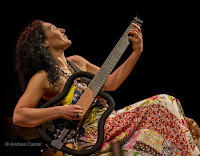 She's been here before, at the Dakota (where she will appear again tomorrow), wowing audiences with a hard-to-define blend of voice, guitar, mouth percussion, and body movements, not exactly dance, not exactly anything else. Thanks to festival curator Robert Everest for brining Rio to the Minni-Apple every year. 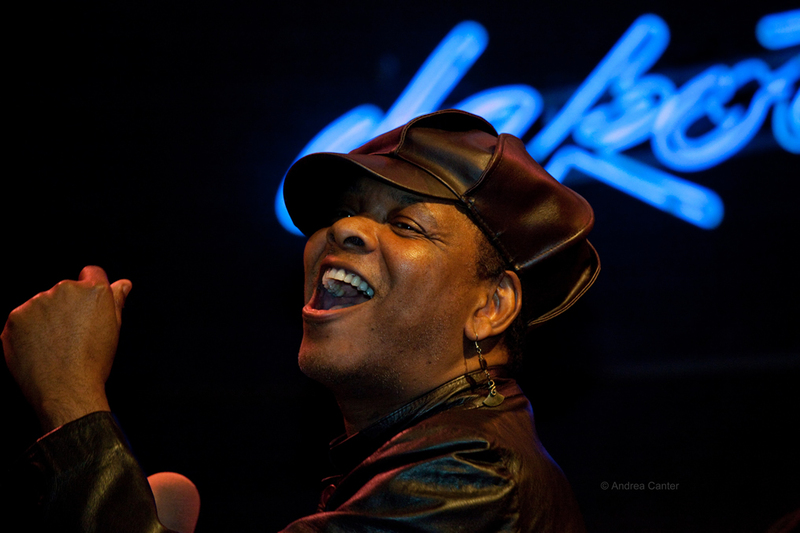 Debbie Duncan, again, tonight teams up with equally outstanding Dennis Spears for an unforgettable night of song and sass at the Dakota. This is surely one of the most dynamic pairings in area vocal jazz. Saturday-Sunday, February 13-14. First staged in Bloomington in 2011 and reprised at Chanhassan in 2014, The Crosby-Clooney Story returns this weekend at the Capri Theater. Produced by Arne Fogel who teams up with Maud Hixson, the show brings the partnership of Bing Crosby and Rosemary Clooney to life with great songs and commentary. The singers are backed by the Wolverines Trio to ensure every song does justice to Rosie and Bing. 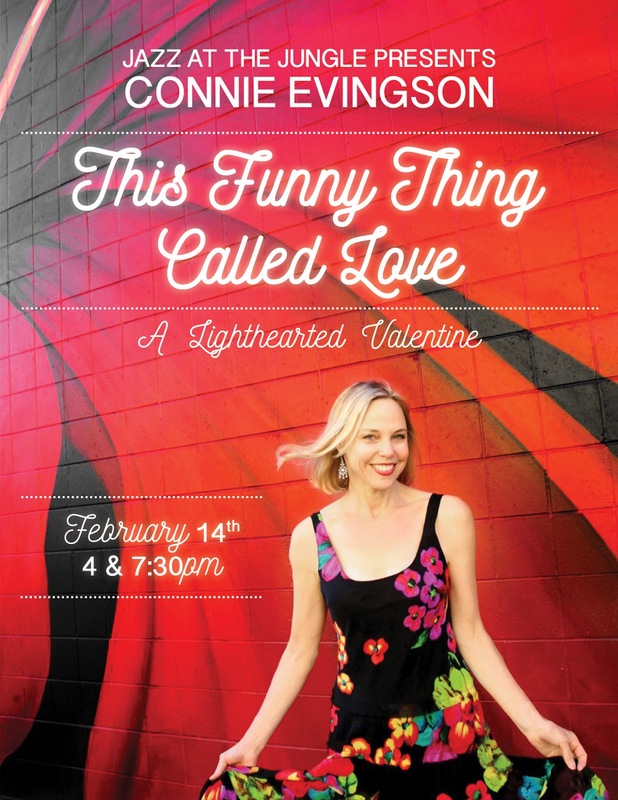 This matinee is also sold out but you can still get tickets for the evening performance of Connie Evingson's "This Funny Thing Called Love," a special Jazz at the Jungle (Theater) production with Connie's usual cohorts--pianist Jon Weber, saxophonist Dave Karr, and bassist Gordy Johnson. Songs of love, romance, and wit from the likes of Cole Porter, The Beatles, Dave Frishberg and more. 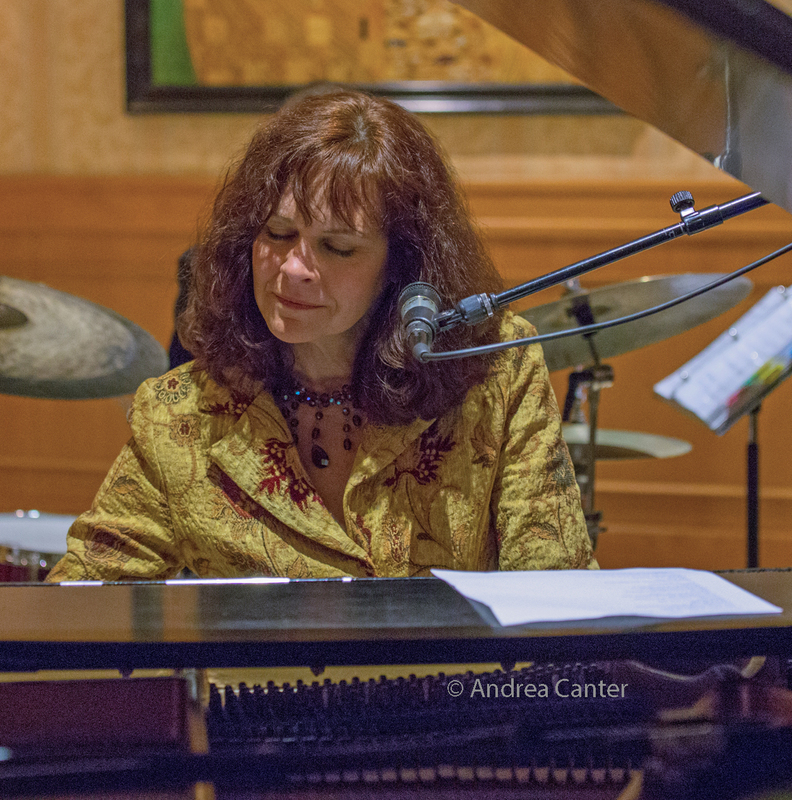 Debbie Duncan manages a double-header at Crooners Lounge, starting with an intimate duo set in the Dunsmore Room with pianist Adi Yeshaya (officially sold out), followed by a far less sedate night in the Lounge with her larger ensemble and a dance floor. No cover for either show tonight, no minimum, but plenty of choices from the bar and kitchen. No reservation in the lounge-- but come early! 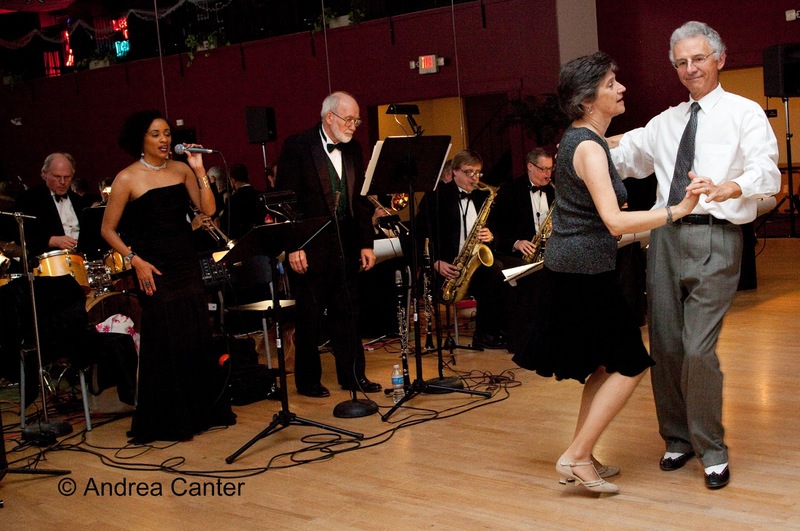 For even more dance time, ballroom dancers will enjoy a special night at Cinema Ballroom with Charmin Michelle and the Jerry O'Hagan Orchestra, complete with free dance lessons ahead of the main event. Vieux Carré is not generally open on Sundays, but tonight is an exception, and exceptional. Enjoy a three-course dinner served with the dazzling music of the Jana Nyberg Group, covering jazz, blues, pop and original Jana tunes. And Parma 8200 does not typically present music on Sundays, but tonight is special-- a special dinner and music from the local king of solo piano, Chris Lomheim. And fresh off her performance at Carnival Brasilieros (see Saturday above), Badi Assad comes to the Dakota, first for a dinner show (5 courses!) and later in the evening for a cocktail show. You need reservations, of course. Monday, February 15. Featured artist tonight at Jazz Central is a force to be reckoned with despite her relative youth. 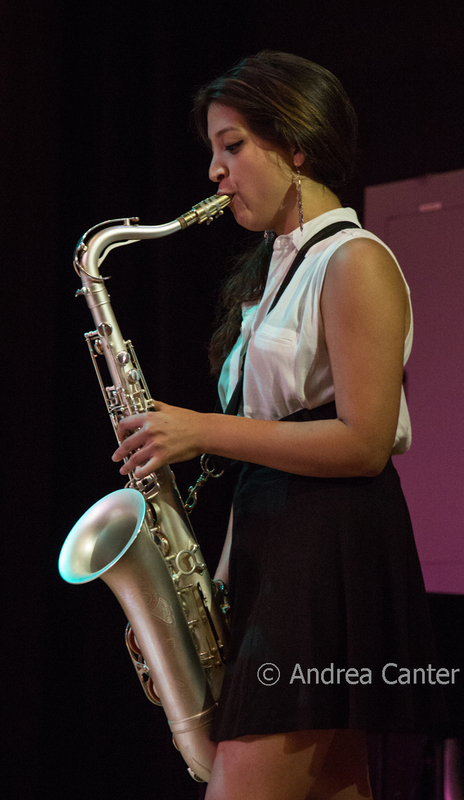 The Monk Saxophone Competition had Melissa Aldana a couple years back, but we have Lucia Sarmiento, and she could be headed on a similar trajectory. A native of Peru, Lucia is currently studying jazz saxophone at McNally Smith, but her talents are hardly as "student" -- she's been leading her own ensembles around town and at the Twin Cities Jazz Festival for the past couple years, impressing wherever she lands. Open jam follows, as always on Mondays. It's the monthly installment of the Cherry Spoon Collective at the Black Dog --a multi-generational, multi-instrumental group of 15+ improvising local musician/composers who perform with such ensembles as Zeitgeist, Jelloslave, Orange Mighty Trio, Coloring Time, etc. 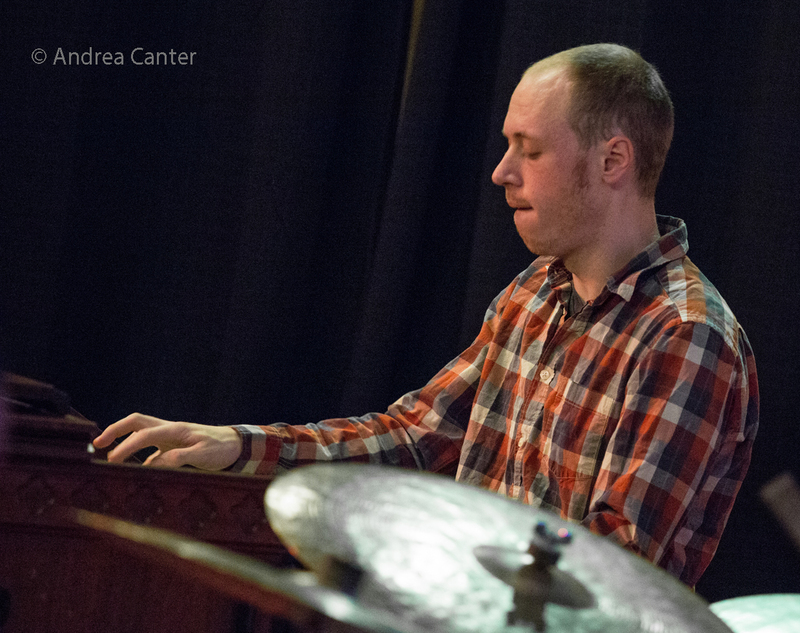 Project leaders include members Michelle Kinney (cello), Nick Guadette (bass) and Patrick O’Keefe (sax). 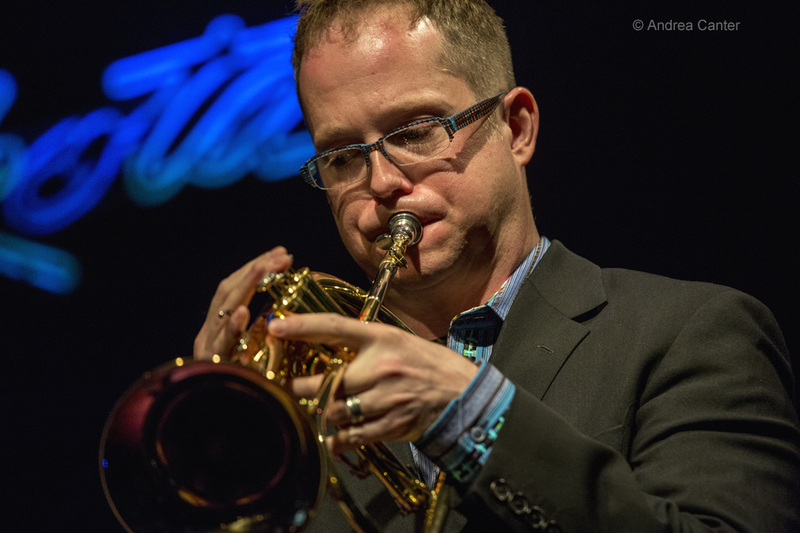 In the lounge at Crooners, enjoy the monthly swingfest with the Twin Cities 7, led by Doug Haining and featuring spouse Maryann Sullivan on vocals. 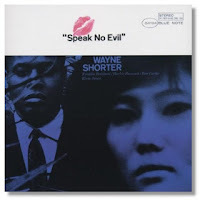 JT's Jazz Implosion offers a late night double at the Icehouse: First set: Witch Hunt: A Tribute to Wayne Shorter, with Jake Baldwin, trumpet; Michael Shulte, sax; Ted Godbout, piano; Chris Bates, bass; Adam Harder Nussbaum, drums playing -- in full-- Speak No Evil. Second set: Deveraux/Bates Duo: Nelson Devereaux, sax; JT Bates, drums. What the heck follows Speak No Evil? Tuesday, February 16. Bill Carrothers first came to Crooners Lounge last fall, playing in the lounge which was not quite the listening setting we had hoped. 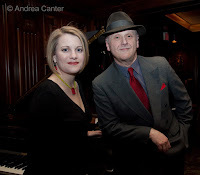 Then the Dunsmore Room at Crooners opened in December with the Dave King Trio, featuring Bill on piano. Now he's back for his first solo gig with the Bosendorfer, and you can be sure this will be an intimate listening experience. Owner Mary T is not shy about reminding patrons that "this is a listening room." Make a reservation, come for dinner and listening... or take your conversation to the bar. Tuesday-Wednesday, February 16-17. Back by popular demand! Last month, New Orleans' pride of piano jazz, Davell Crawford, played two nights at the Dakota in honor of his mentor, the late Allen Toussaint. Apparently he raised the roof so high that he just had to be booked again, as soon as possible. If you missed him last month, better call now for your reservation before you're shut out again! It's the delayed encore! Wednesday, February 17. Happy Hour at The Tangiers is a great opportunity to hear one of the area's top jazz voices, Lila Ammons, and Wednesday is her night. 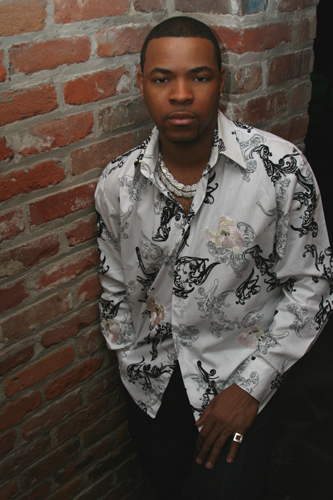 On "new music" night at Jazz Central, hear King Fletcher Woods, the trio of saxman Jeff King, bassist Charles Fletcher, and drummer Eron Woods, offering new compositions. Thursday, February 18. 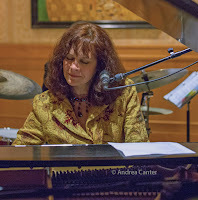 One more gig this week from Debbie Duncan-- tonight at Crooners in the lounge with her quartet. Tonight is a special program paying tribute to the late Natalie Cole. Crooners is fast becoming Debbie's second home! 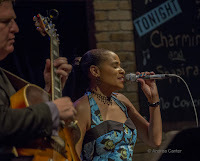 More fine vocals as well as fleet-fingered guitar from Charmin and Shapira--the original duo with Charmin Michelle and Joel Shapira on vocal night at Jazz Central. 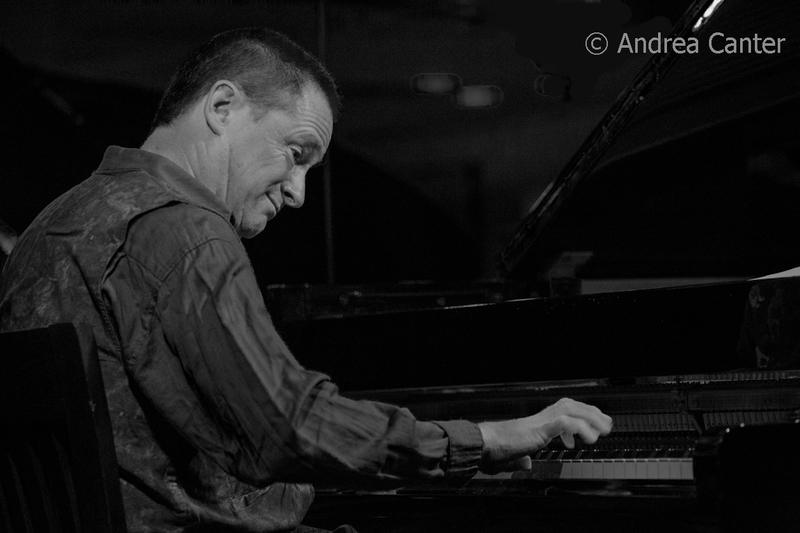 At the Dakota, Nachito Herrera plays a rare weeknight gig, warming the winter night with his fiery romps through Cuban traditions, while a different sort of firestorm is on stage at Vieux Carré, where JT Bates' organ trio, Grain, features Kevin Gastonguay on the B-3. 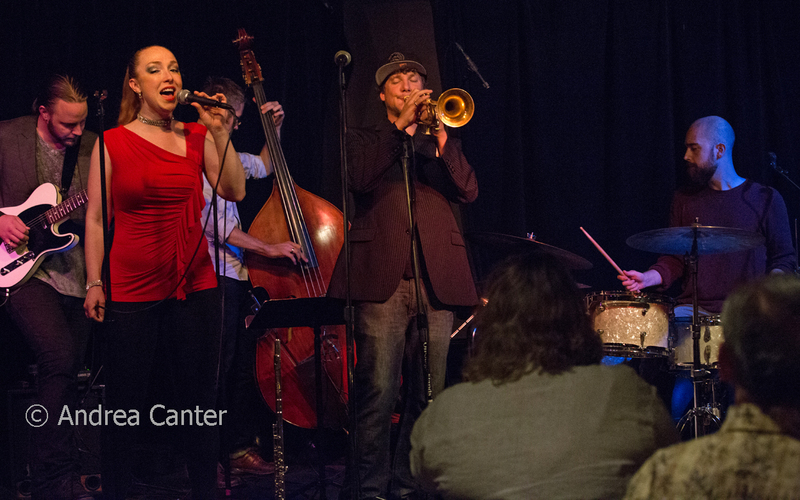 Keep up with the live jazz scene in the Twin Cities. The most comprehensive jazz calendar can be found at KBEM, with more listings at Rhythm and Grooves and Jazz Near You, and of course, here on the Lead Sheet. 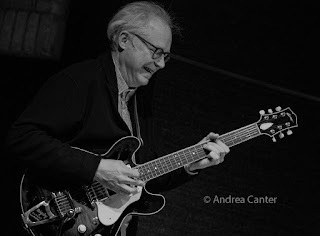 KBEM and KFAI radio host jazz programs regularly and provide daily notices of jazz gigs and concerts; you can find promos of area jazz on the Jazz Police website and Facebook page. The live edition of The Lead Sheet can be heard at 4:40 pm on Thursdays on KBEM, rebroadcast at 8:20 am on Fridays (note later time), and recent broadcasts archived at KBEM on Demand. 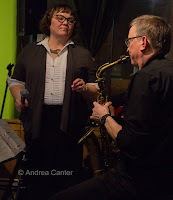 Special guest on February 18 will be Maryann Sullivan, half of the swinging duo Retro Swing Sister (with Rhonda Laurie), talking about their show on the Jazz @ St. Barney's concert schedule. Venues and artists are reminded to send information to KBEM (kbar264@aol.com) and print calendars. * All photos by Andrea Canter except Davell Crawford.